Andropause can cause men to feel constantly tired, have low libido, weight gain, decreased muscle mass and foggy thinking. As a man ages his body decreases production of testosterone, which is critical in his sexual health, mental health AND physical health. 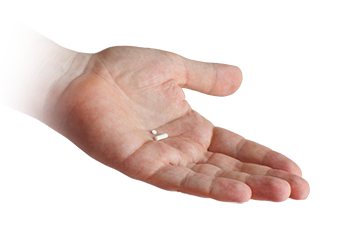 BiaPelle hormone replacement therapy, a natural long-lasting pellet, can re-balance these hormones. What's The goal of therapy? It works! My energy went from zero – napping 2-3 times per day to no naps. It’s just a total difference in energy. I feel like I’m about 22 again. I would absolutely recommend Horizons Hormones and Weight Loss, and Dr. Harris to others. Having Low T is having low T, it doesn’t reflect your manhood, it reflects you need some Testosterone. My wife and I thank you! I had low T for probably 10 years and finally got it treated and OMG it’s made a world of difference in soooo many ways both physically & emotionally!! 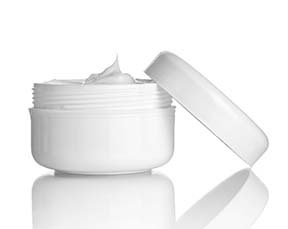 Dr. Harris had spent time training and researching hormonal replacement therapy for women, and because of the success he was having he decided to look into hormonal issues with himself and men in general. 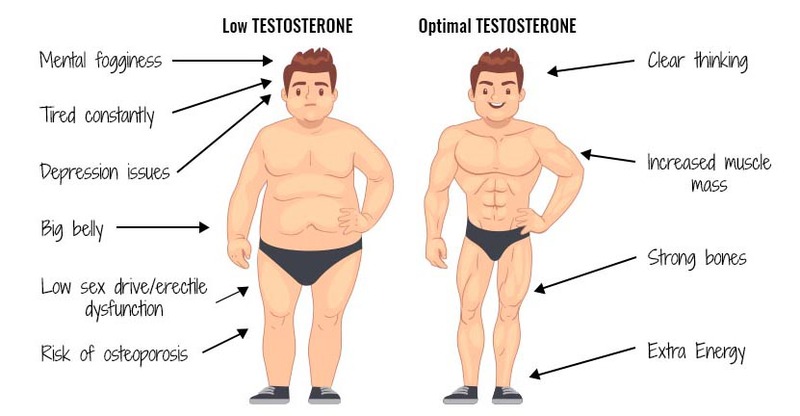 The usual symptoms of low testosterone applied to him: fatigue, weight gain, muscles getting flabby…so he tested his testosterone level and discovered that at the age of 43, his testosterone level was at 316 which is at about the same level as an 80 year-old man! To put that into perspective, an average 20 year-old man would be at about 1000. Here are the averages: would you rather be an 80 year old or a 18-20 year old man? After age 30 our testosterone levels start to drop! Sometimes the levels drop quicker with for one guy versus another guy. The symptoms of fatigue, depression, weight gain, and muscle wasting vary from guy to guy. The goal of testosterone therapy is to get your levels back to those of a young man (18-20 year old). BiaPelle is Horizons’ brand of natural hormone replacement therapy pellets. GET INSERTED & START FeelING better! If you’re sick of dealing with the symptoms of low testosterone, schedule a consultation with Dr. Harris. Your levels will be checked and the hormone pellets will be personalized to the amount of testosterone you need.